Guuuuys never mind.. my computer is completely fried. It is designed for simple tasks, but I assume it will run a game from 1996 just fine. Maybe in software mode, remember that OpenGL mode (especially gzDoom 2.0) can be quite demanding for integrated graphics chipsets. 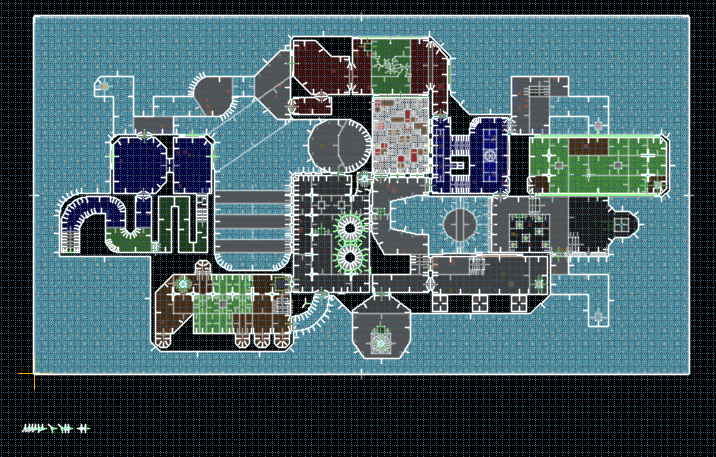 My map for this is basically complete, aside from some small details Boingo plans to add in. Hopefully we get more people to actually make and submit things. 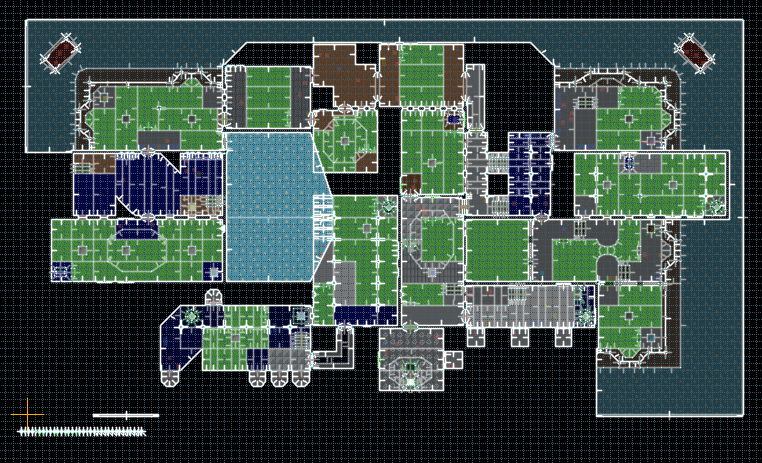 I was looking at Oblige levels today, mainly in regard to finding levels in which to test textures and sprites for The People's DooM, and it led me to stumble over a wad full of levels generated for T.U.C.Q. using the replacement files I made for Oblige 6.20. So I have decided it is relevant and worthwhile to bump this topic and see if we can get this project going again. I have Intel integrated graphics and can't even run GZDooM at all. My mom's computer is the only computer I have access to that can run it, as she has an NVidia graphics card, but her computer is incredibly slow. Have you tried QZDoom? It's the successor to ZDoom, the only two feature that were GZDoom only that TUCQ used (truecolor textures and dynamic lights) are both implemented in it, so the game should run fine as long as her computer can run it. I haven't, but the problem isn't running GZDooM on my mom's computer, it's running it on my own computer. I'll try it on my computer and see if it works.